With court intrigues, desperate ventures, a roistering sea fight, and a good dose of sweet romance—this is one splendid high seas adventure! Teasing and daring (I mean, he couldn’t be anything but, of course), but also serious-minded, level-headed, and in most deadly earnest. 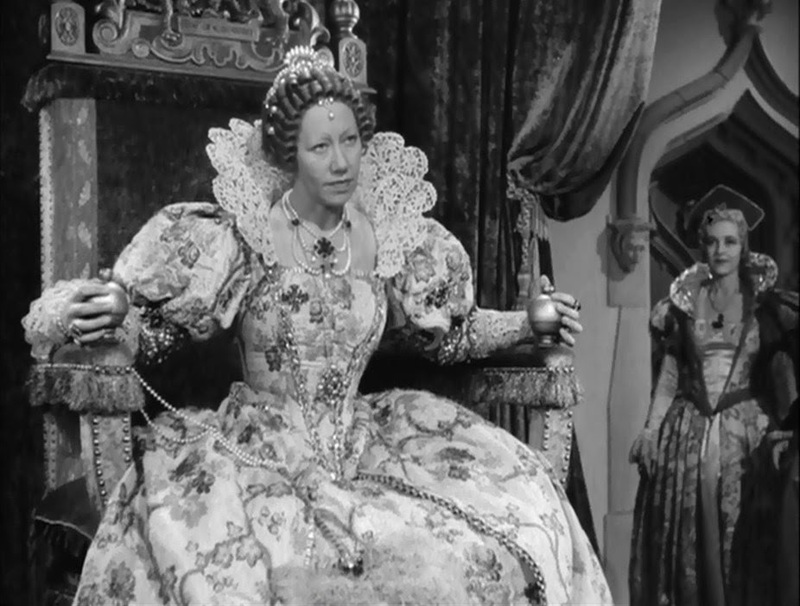 There are a number of other jollily familiar faces, including “Prince John” from the 1939 Robin Hood as the heroine’s uncle. *spoiler* He’s still bad, but it’s not so slimy of a role, so that’s quite fun to see *end of spoiler* and he has real feeling for his niece. And his niece Maria…I like Maria sooo much!! A lovely, soft-spoken yet determined Spanish beauty, she’s probably actually a big part of bringing the serious-minded tone to the story or rather—bringing it out so to speak—in the Captain’s role. 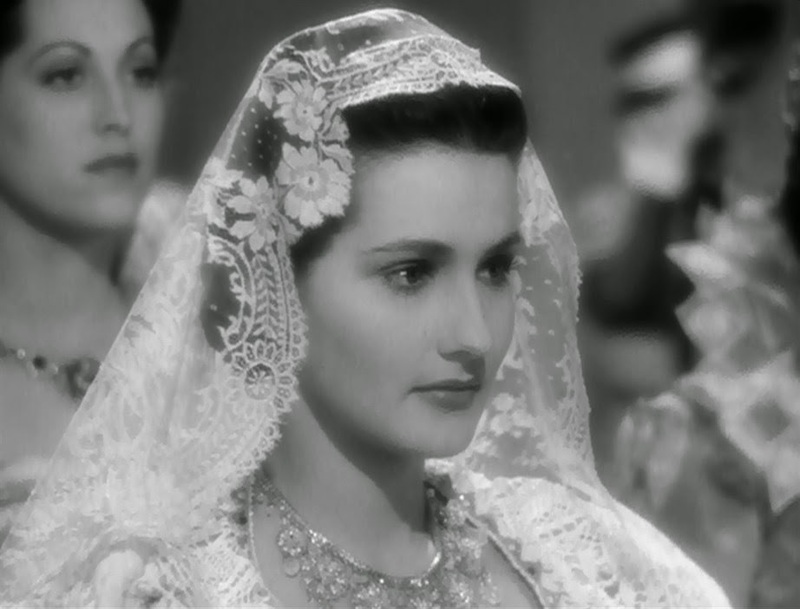 Dark-eyed and dark-haired, she wears some gorgeous Spanish lace gowns…and veils! And her hair… Ah yes...her hair. (Yes, very). The court shots are quite impressive. 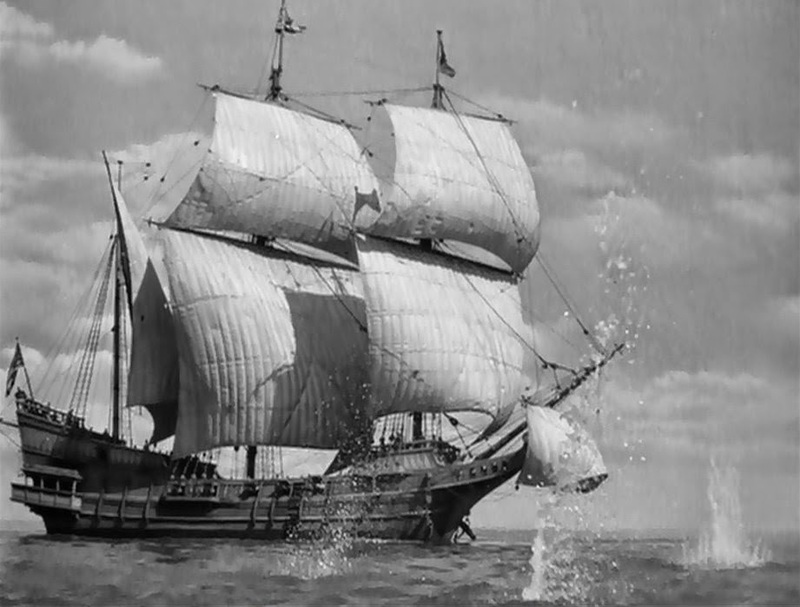 and the film was made on the—at the time—magnificent scale of $1.7-million, including the construction of two full-size ships! 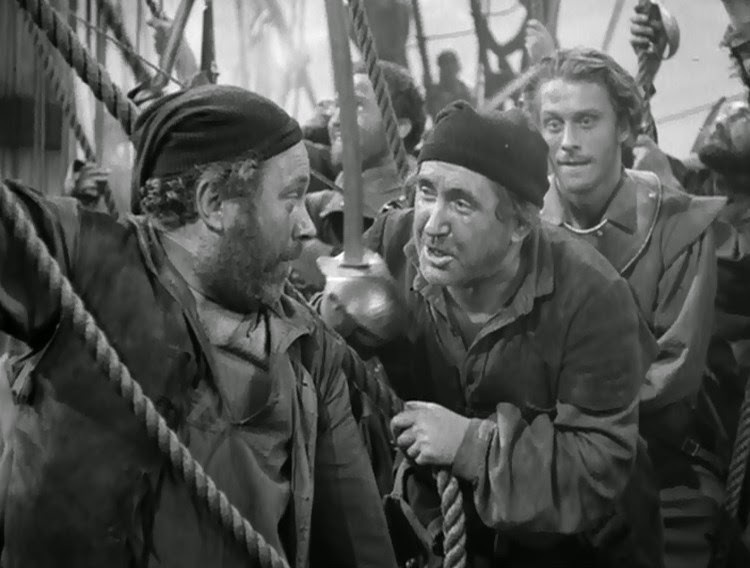 Intensity-wise, I think it’s a bit heavier than Robin Hood and possibly Captain Blood as well. The battles are pretty dramatic and there are lots of shots in the galleys and of the slaves, etc. But let us jump back two centuries again! With Spain on the move piratical activities abound. Royal intrigue is conspiring to disband the Sea Hawks—leaving the country open to its fate. The future of an entire nation is riding in the balance and the one man who can save the day is most hopelessly immured… And Spain’s hand is extending to grasp the little country lying on the border of her mighty empire—yet she’s reckoning without the cool-headed planning and brilliant, sure-handed action of one of the Queen’s own pirates! 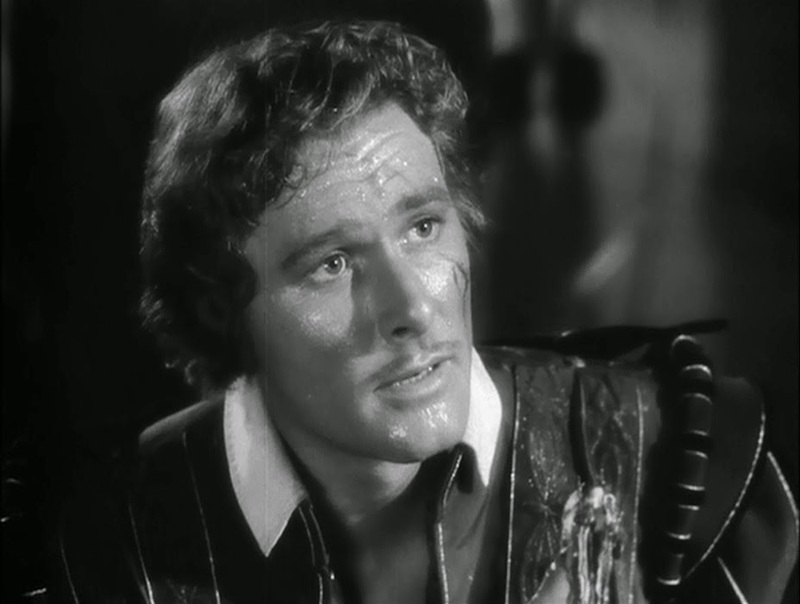 I love Errol Flynn movies! I've seen a lot of them, this one included. And I too like daring and suffering heroes in intense situations! I loved Maria too! And her hair. 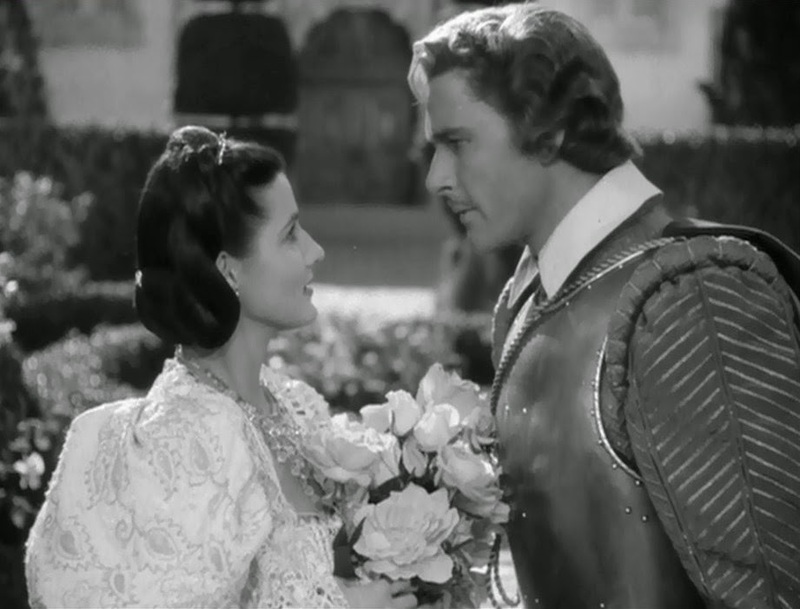 :) Although, I've seen Errol Flynn and Olivia de Havilland together so often (and think they make the cutest couple) that it seems strange when his love interest is someone other than her! 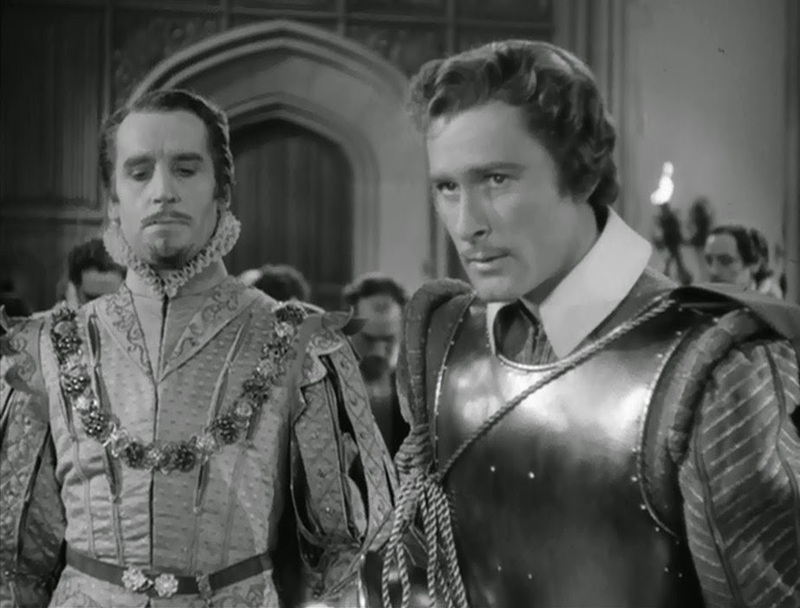 Errol Flynn's movies are just always so exciting. Thanks for reviewing this!! 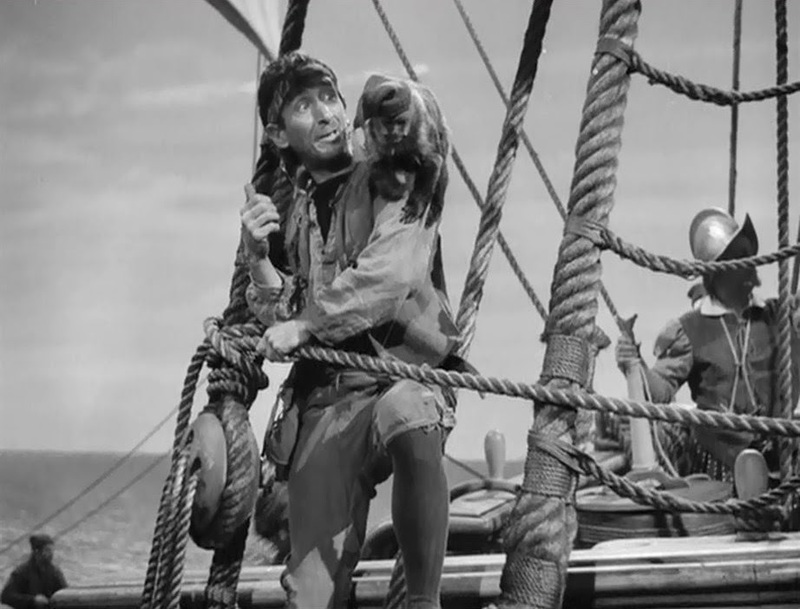 You like Sea Hawk better than Captain Blood? Then I definitely want to see it! :) It's interesting that some of it was shot in sepia. Love this movie. 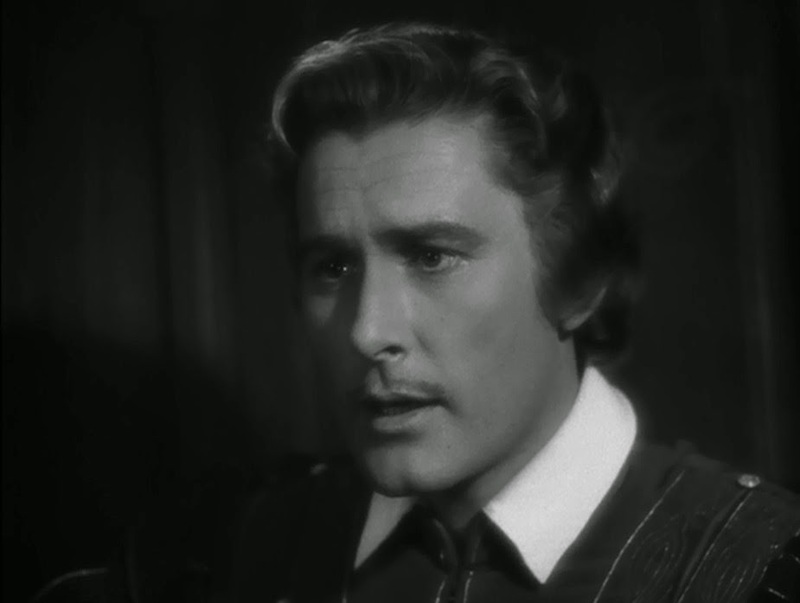 Errol Flynn is so perfect. This is one of my favorite movies of his. (Great screenshots!) And those costumes! You aren't kidding, Maria has the most amazing gowns and I wish I could duplicate those hairstyles. Love the sweeping Korngold score. 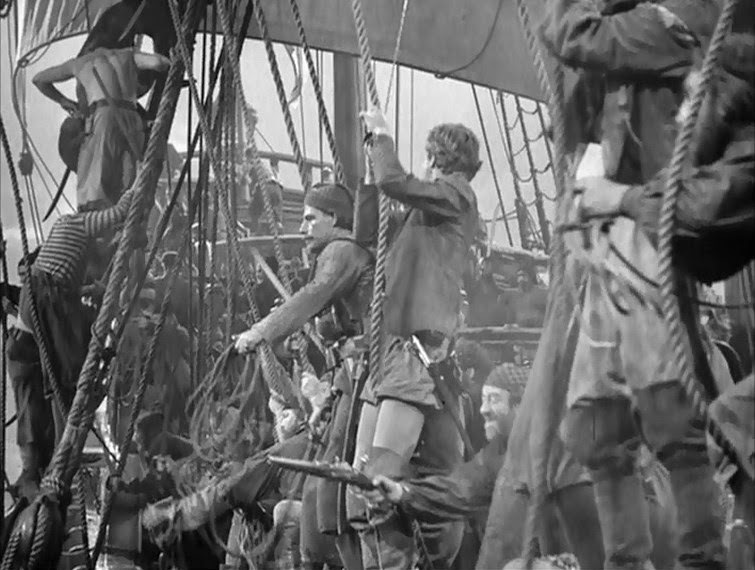 Really enjoyed this entry in Hamlette's piratical blogathon! Oh my goodness. This is one of my favorite movies. ^_^ It holds very special memories for me of when I first started writing. Oh, I'm thrilled to find you like it, too! 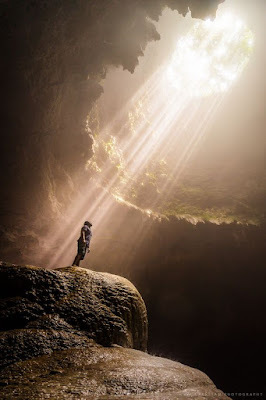 (What with Rob Roy and now this, we're really on a roll... ;-)) It's such a good story, it really provides writing inspiration, doesn't it? Ahoy! I must admit that I've only seen this movie once -- which be a crime, I acknowledge. 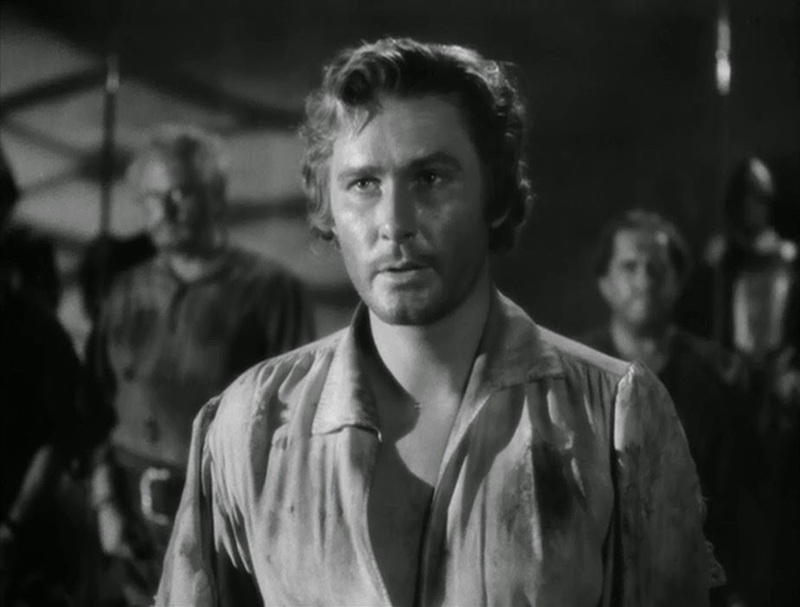 I've not seen enough Errol Flynn movies to count meself a fan, but I be hopin' to remedy that some time soon. Beginning with this and Captain Blood! 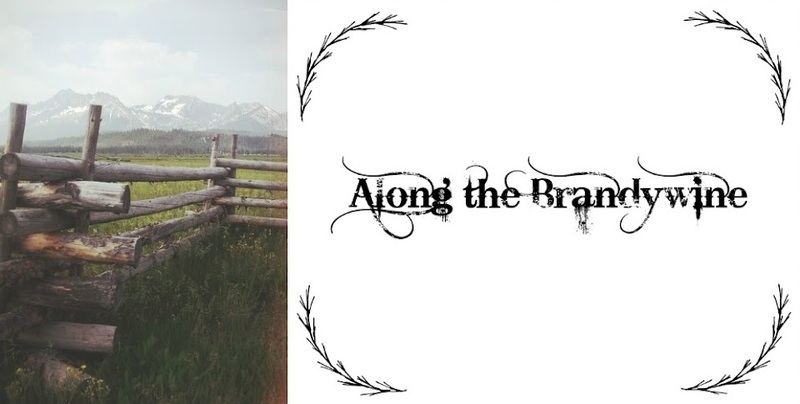 And thankee for joinin' me first blogathon. Yo ho ho, and a bottle of whatever ye be drinkin'! Oh my... Oh, dear, dear, dear.... (but that's okay, I haven't seen all of his either. ;-)) I hope you can see this and CB soon! I do own his Robin Hood, if that counts for anything :-) Actually, I see that there's a TCM movie collection of his that his this AND CB on it, and Robin Hood and something else... so I'm putting that on my Christmas list. Hmm... I haven't seen this one. I'll have to look it up... 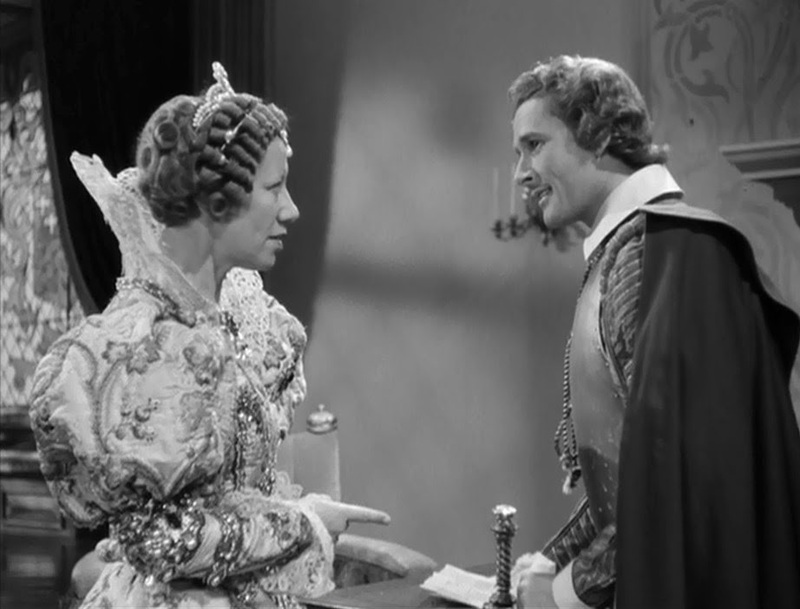 I enjoy a good Errol Flynn movie. And I love Claude Rains in everything-Casablanca, Mr Smith Goes to Washington, The Unsuspected- the man never gave a bad performance. I hope you can see it soon! I haven't seen Claude Rains in much else yet, but from what I've seen you're absolutely right. :-) Thanks for commenting! It looks like loads of fun! 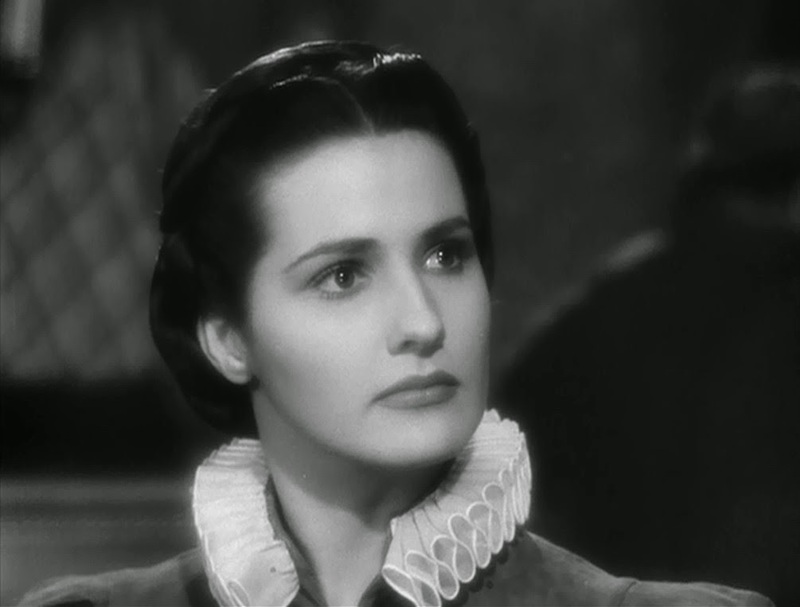 I've never seen an Errol Flynn movie before. Maybe I should be making this one my first! 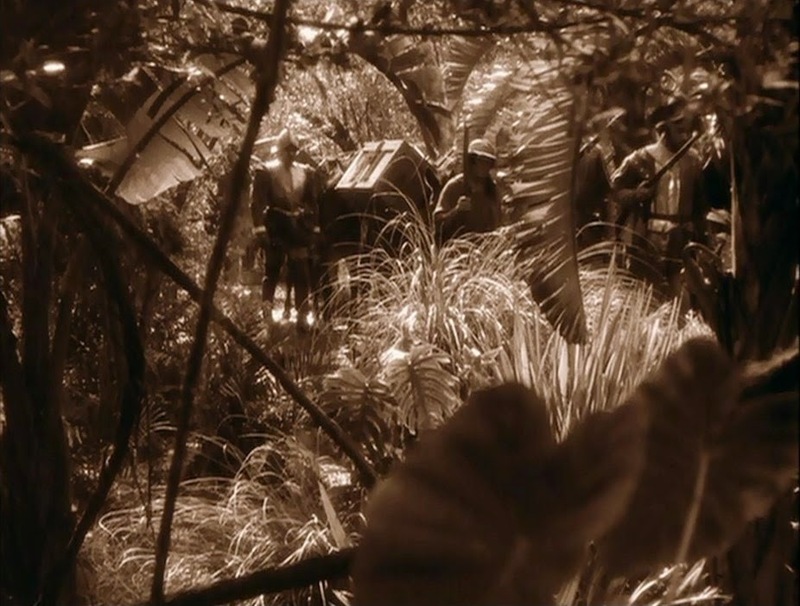 :) Also I'm intrigued by the idea that they made parts of it sepia toned. I haven't watched many black and white movies, but isn't that rather different? 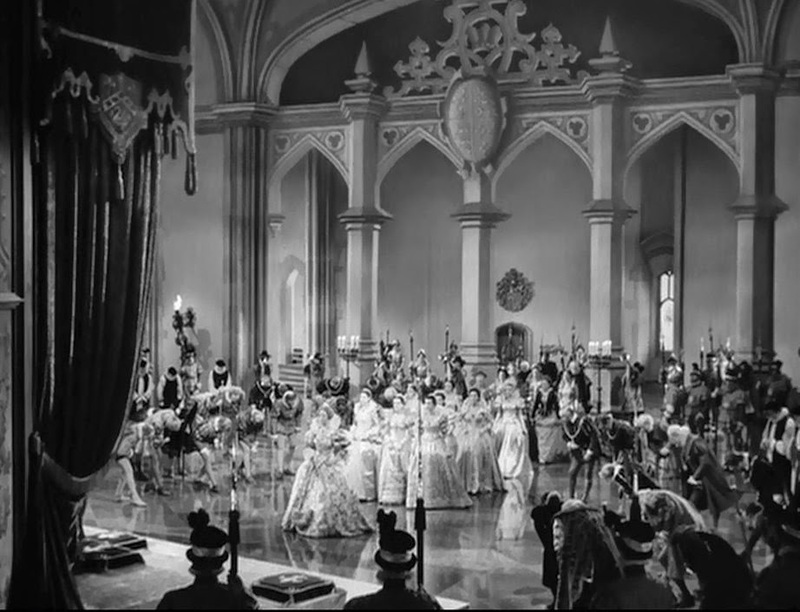 For old movies like this? 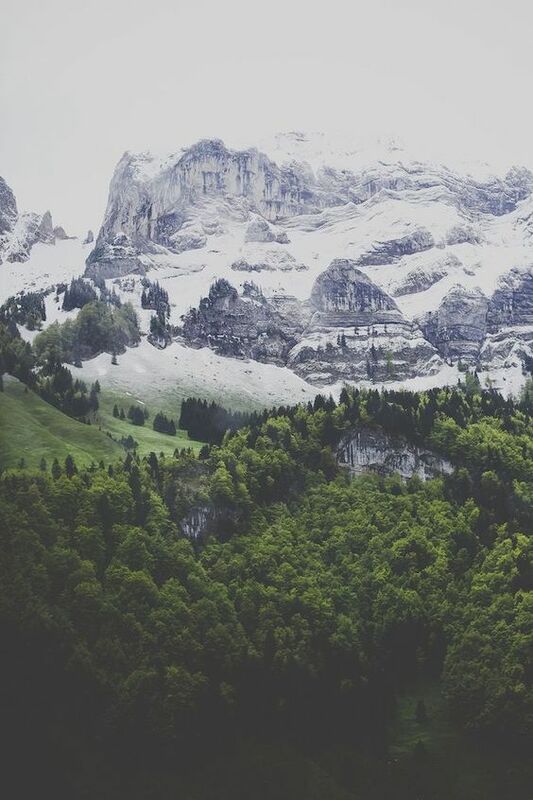 Either way, the pictures make it look awesome. I hope you can see it soon!! It's...um...pretty amazing and (obviously) a big favorite of mine. ;-) The sepia is very intriguing, and yes, I don't think it's at all common (at least from my viewing). 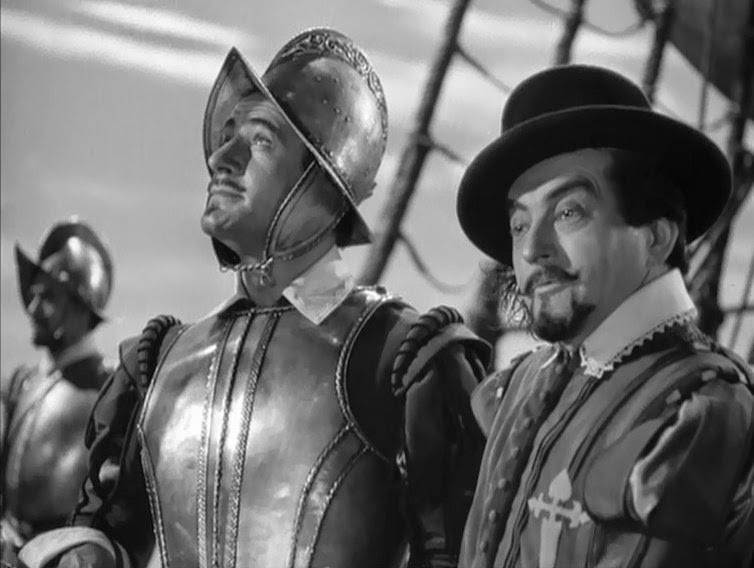 If you're starting out with Errol Flynn's, I would also recommend Robin Hood as another starter one you could try. 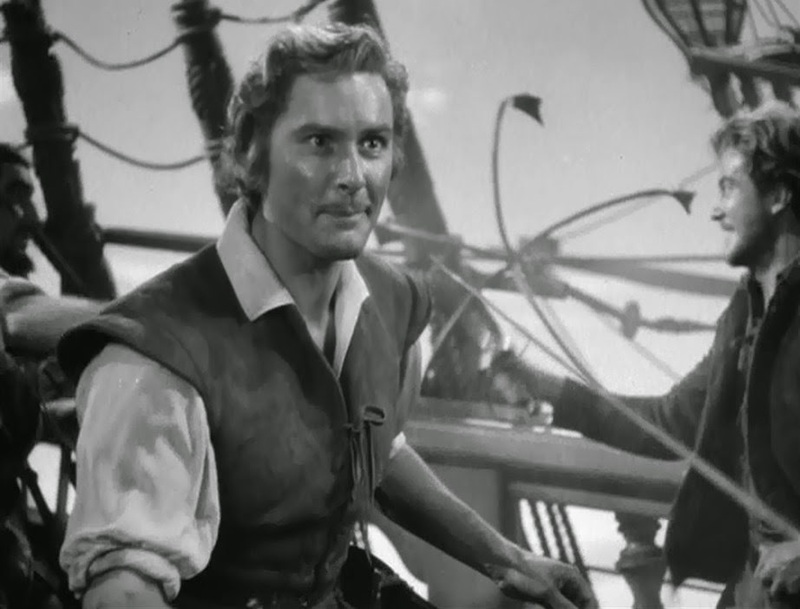 Between them, I think I'd choose Sea Hawk as a personal favorite, but RH (done in Technicolor) is a pretty quintessential film (in Technicolor, RH and Errol Flynn categories all together).